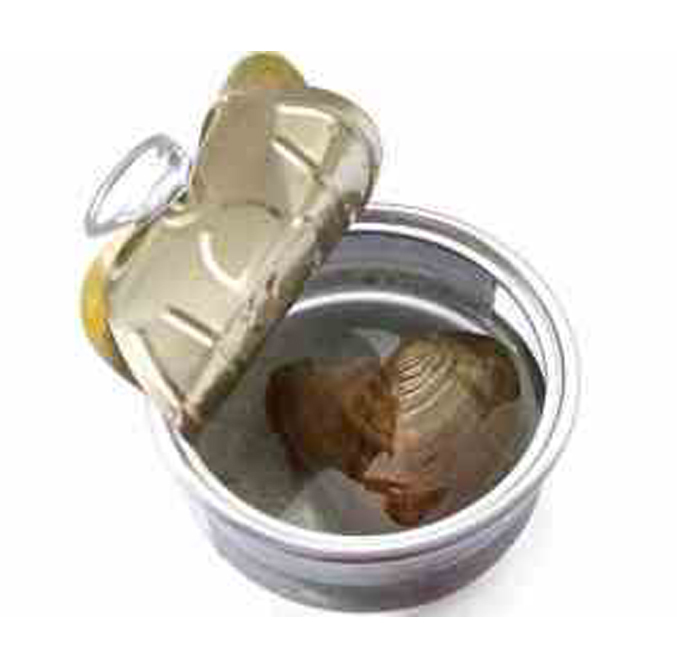 Per our customers` requests, we are carrying single wish pearl in oyster can with a round pearl inside now. You can pair any style cage and 925 sterling silver chain to get a keepsake necklace. 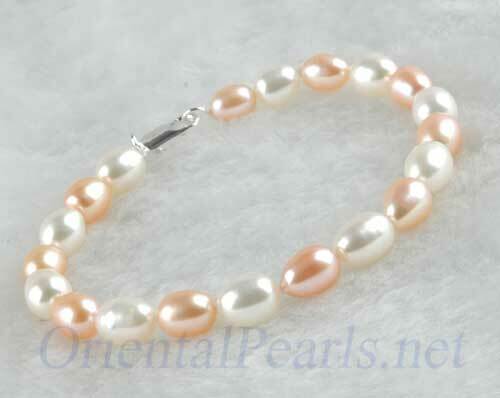 Wish pearl – a wish waiting to come true, is a very unique and unforgettable gift, good for any gift giving occasion! 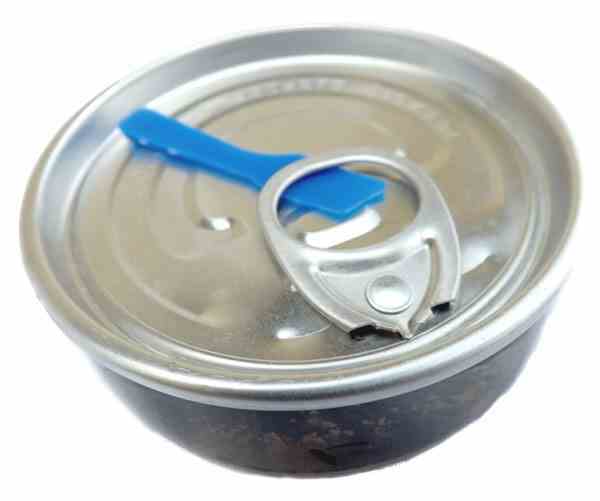 The can is approximately 3/4 ” (tall) and 2 3/4″ in diameter. 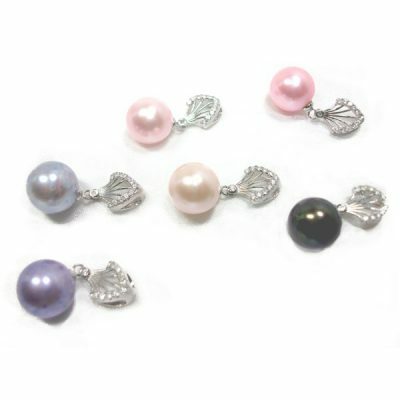 These contain beautiful REAL pearls, (YES. 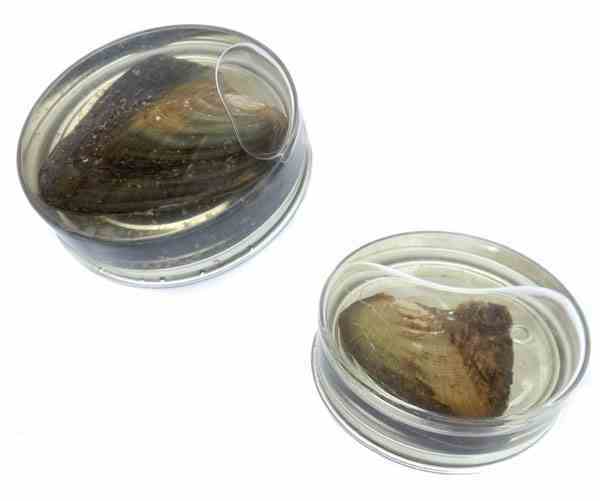 Beware of those who would not tell you if their pearls are real or not), inside of real oysters which make them lots of fun to open! Then you open the can, then open the shell… and inside is a real 6-7mm round pearl! Is that the color you were hoping for? 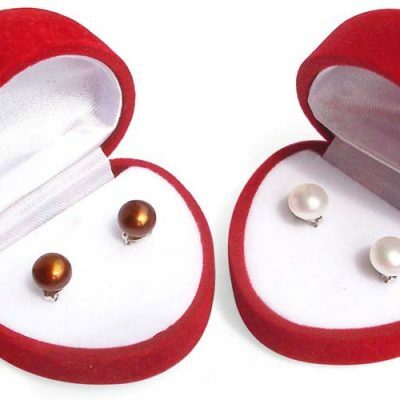 You can also get a pair of pearl studs earrings made of 925 pure sterling silver for under $7 (search for product no. “ZEA1003L”) that is on sale right now! 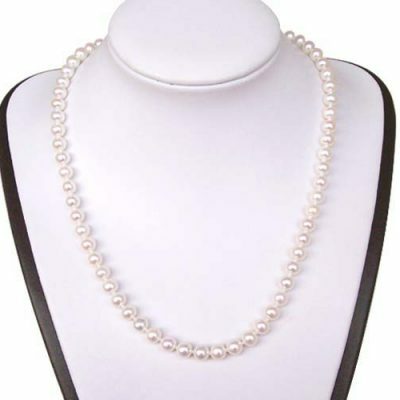 A great piece of fine pearl jewelry that is made of real pearls with 925 pure sterling silver that you can not find from anywhere else! If you would like to keep the pearl you get from the oyster forever, you can also go to our pearl settings department and pick out a setting you like to set the pearl in, and make it a piece of real pearl jewelry that will be treasured forever.